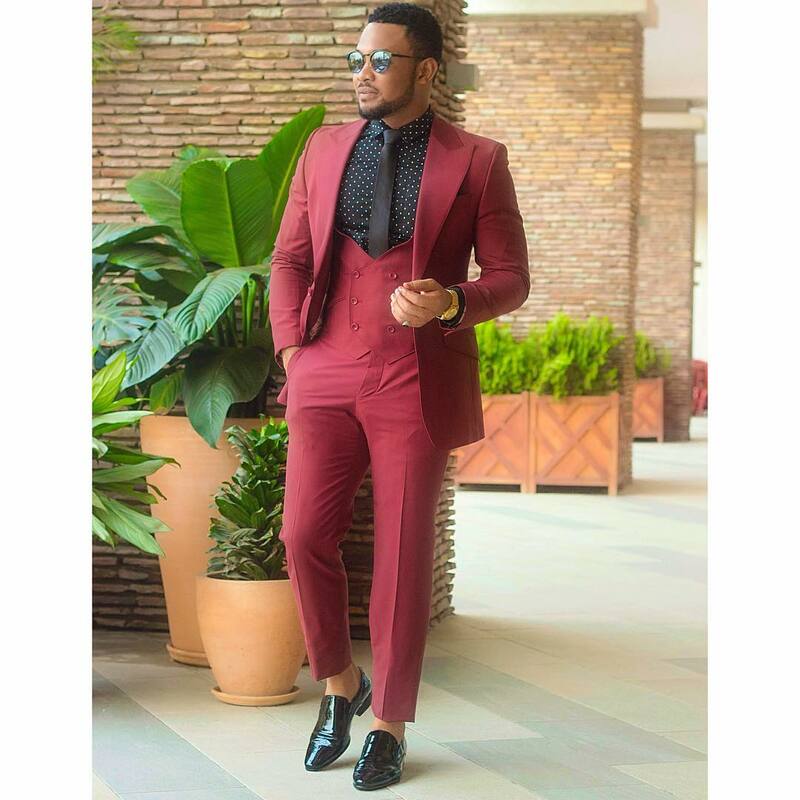 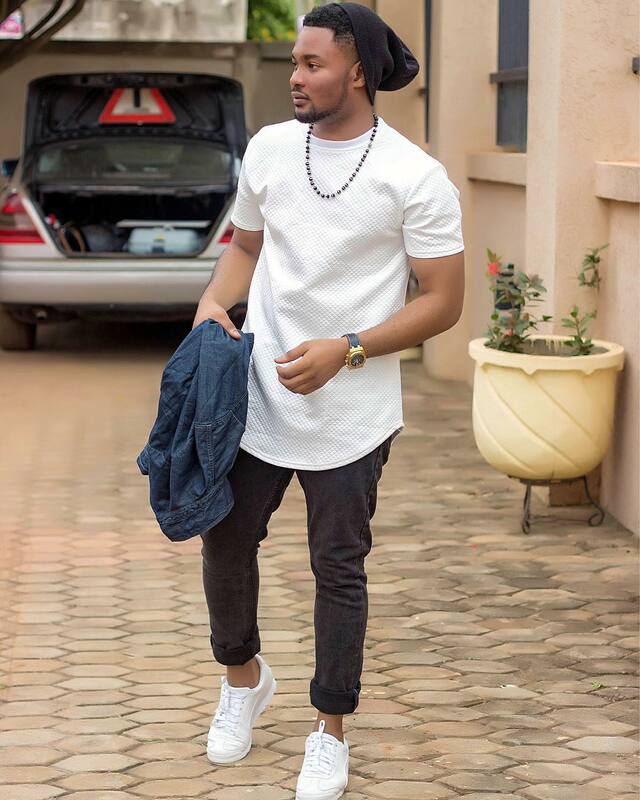 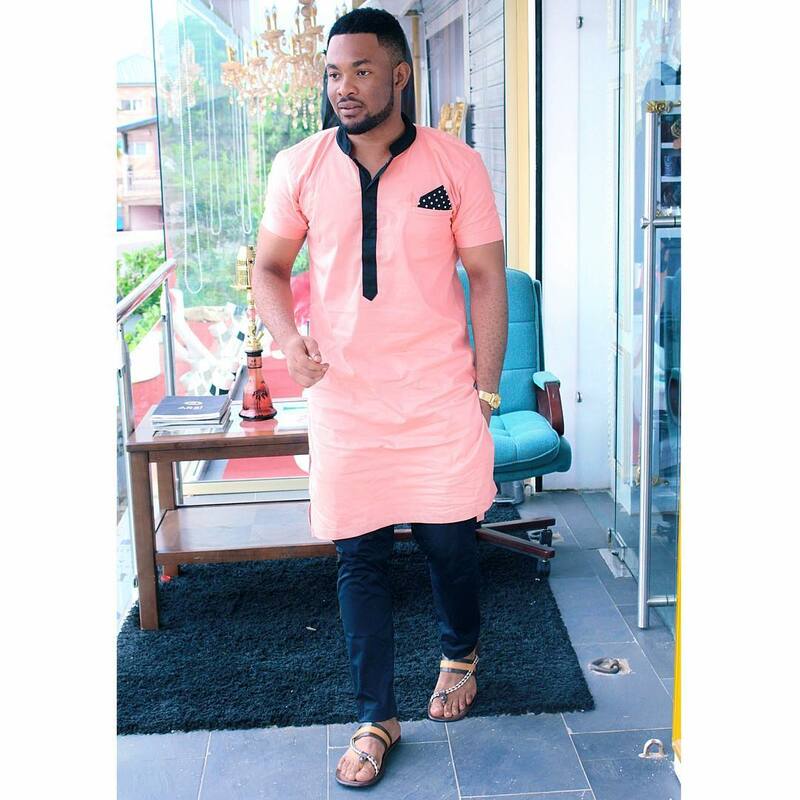 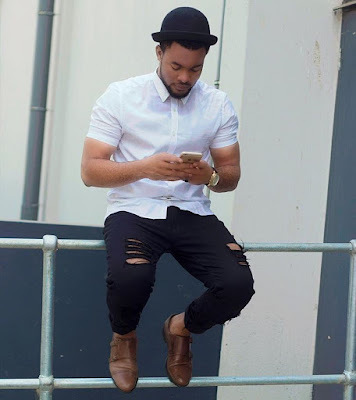 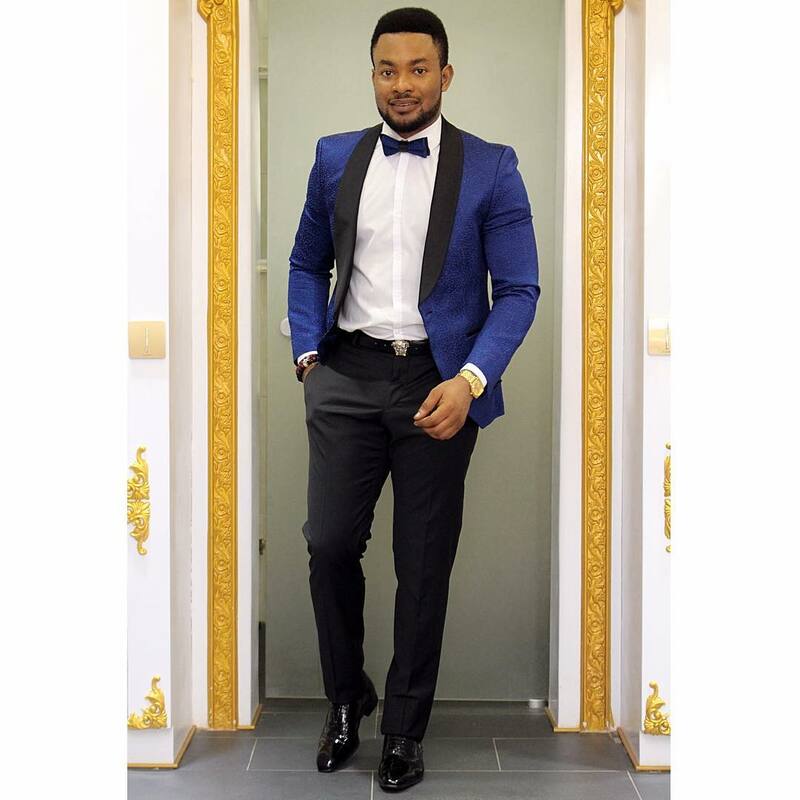 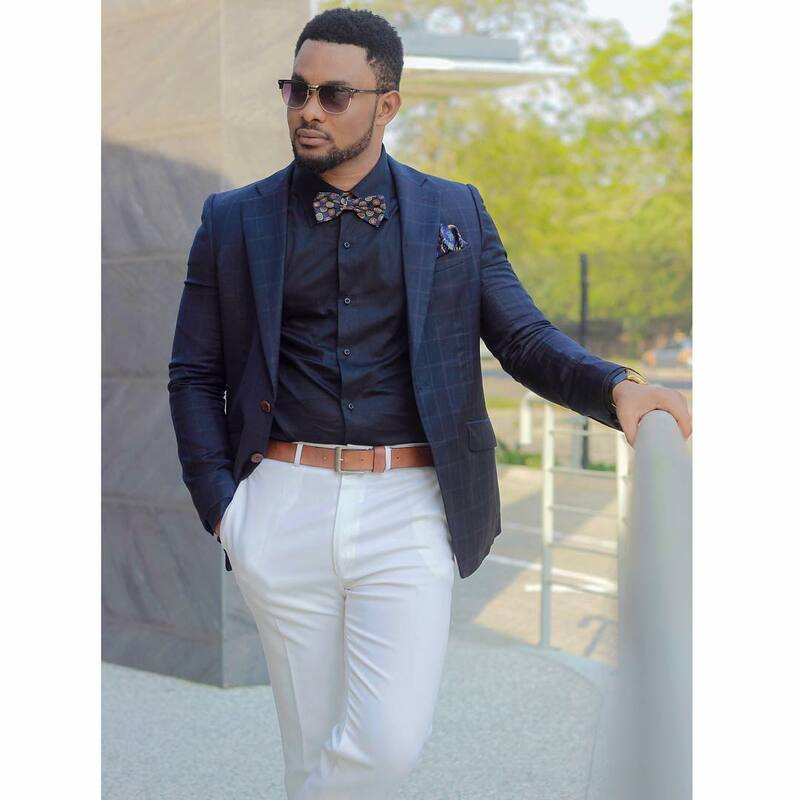 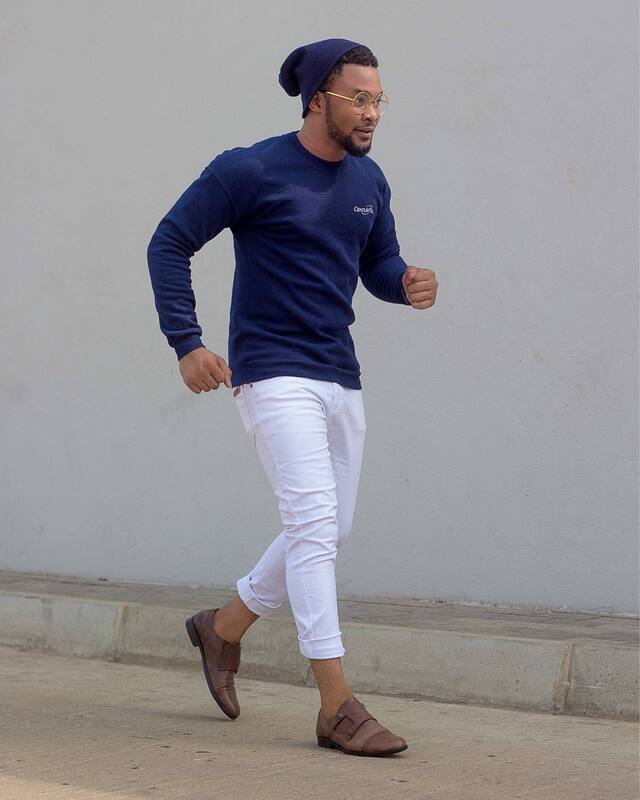 Hello buddies, today we are crushing on no other person than the fashionable, stylish and classicman @mr.asare. I don't really know so much about this gentleman, but i sure know he nails every outfit he gets into. 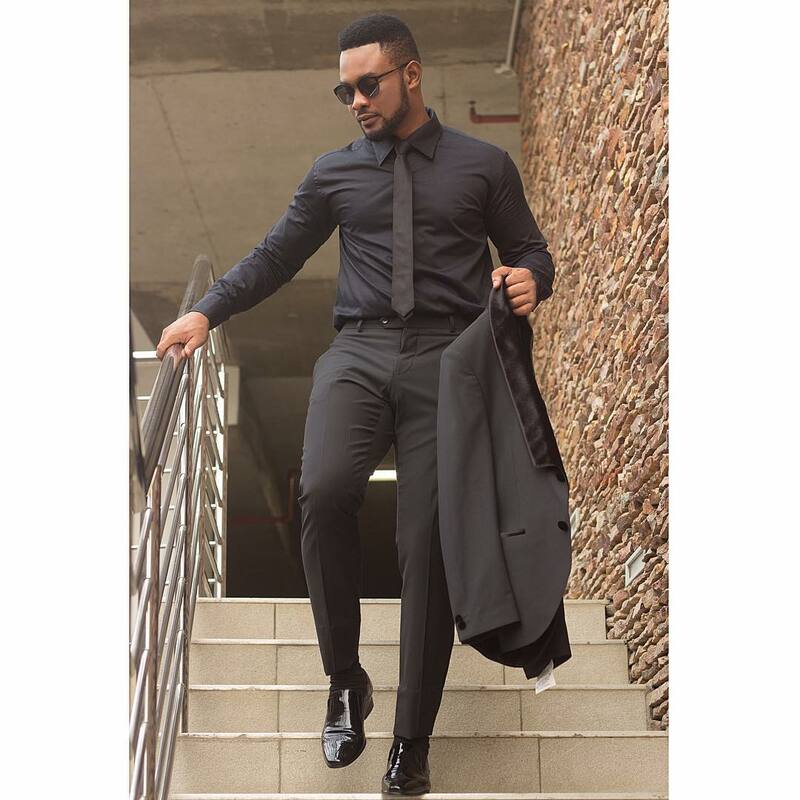 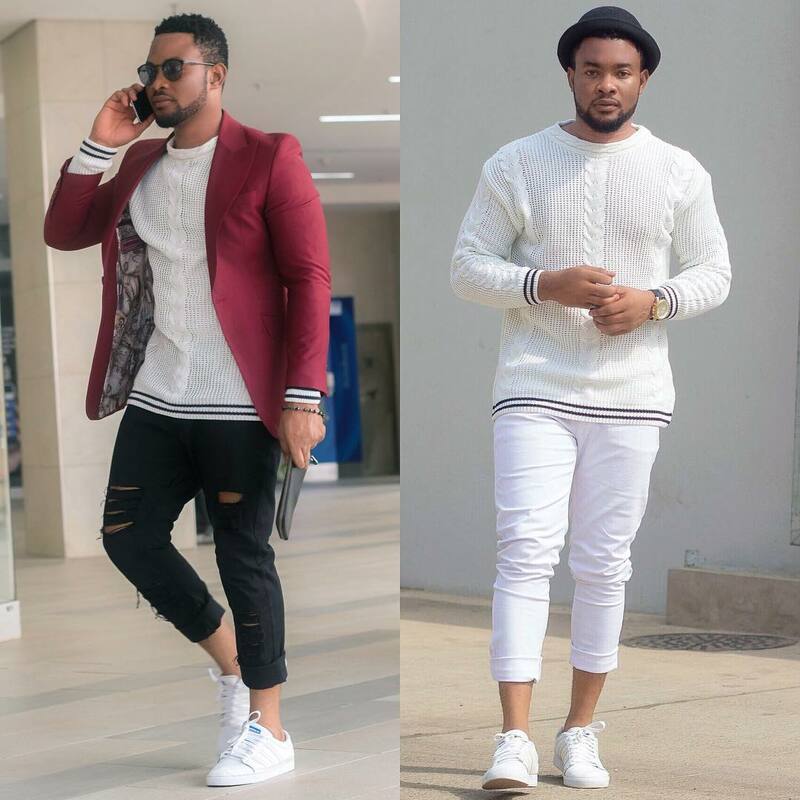 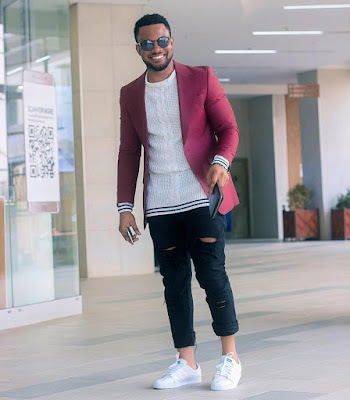 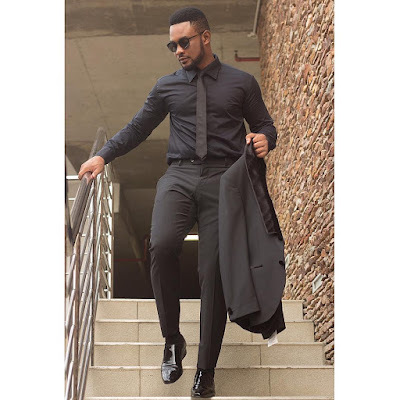 And that is one fabulous thing every guy who is a fashion and style lover would want to learn, so guys on here take lessons from some of this super dapper looks after the cut..